Hyderabad (01 September 2017 Friday): The national savings of Pakistan Rs. 40000 prize bond draw will be held in Hyderabad city today (01 September 2017 Friday) by savings.gov.pk. This is draw no. 71 till so far by in national savings history in Pakistan. 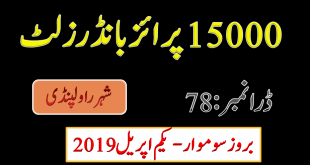 This is biggest price bond in Pakistan and offering also premium prize bond its holders. 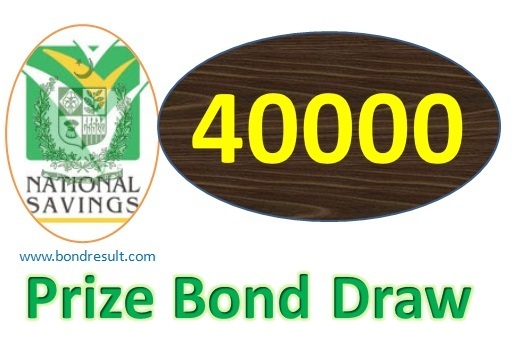 You can download the 40000 Prize bond list September 2017 Hyderabad online on bondresult.com today at 5:00 pm. The forty thousand prize bond 71st draw may be changed in date due the public holidays from 01st September to 04 the September 2017 in next day 05 September 2017 (05.09.2017) in Eid ul Azha matters. So you can view the Rupee 40000 prize bond lists 2017 on 05th September 2017 in its is not held in the above mentioned date in title. The buyer of national savings 40000 prize bond in Pakistan ever expect the first prize for the owned property papers but the only one is ever lucky from the list. The first prize of forty thousand prize bond having worth 7.5 cror rupee that is awarded to only one number is best choice of each one. If you have then you will also give best choice to win this prize. The money of 750 million rupee will have good impact on your lifestyle so it may be changed from all aspects. The reason is that in Pakistan it is huge amount of money and every one having this wealth do ever task monetary task of life. 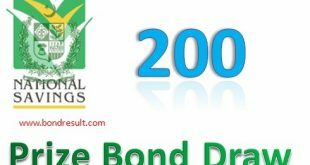 The prize bond 40000 list sep 2017 will give you a single chance only if you have bought this prize bond. So must try the prize bond. The second prize of forty thousand prize bond is 2.5 cror rupee that will be luck of only three lucky number in this draw. The is also a big amount and is greater that the salary of a 17th scale Govt employee in Pakistan the he will get in his whole thirty year service. You can download complete Rs. 40000 Prize bond 71# Draw list Result 01 September 2017 held in Hyderabad city on this page. So keep visiting us to get all prize bond schedule, 400000 prize bond guess papers, prize bond formulas and all National saving news. Note: Due to Eid ul Azha Holidays the 40000 prize bond draw will be held on 05th September 2017. So keep visiting us for more draws.